Grab is one of the most frequently used O2O mobile platforms in Southeast Asia, providing the everyday services that matter most to consumers – safe and affordable transport, food and package delivery, mobile payments and financial services. With data on over 6 million rides completed each day, Grab has deep insights on how cities across Southeast Asia move today. 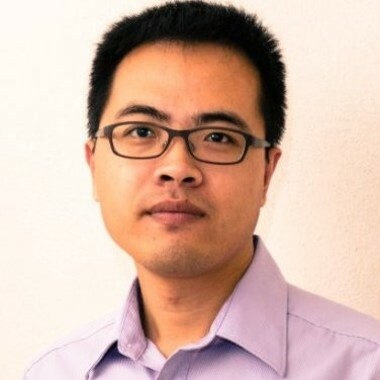 In this keynote, Xie Chao will unpack how Grab uses Data Science to improve the riding experience for passengers and drivers, and to identify ways to bring smarter transport and smoother traffic to cities across Southeast Asia.